Don't buy this product in the winter. 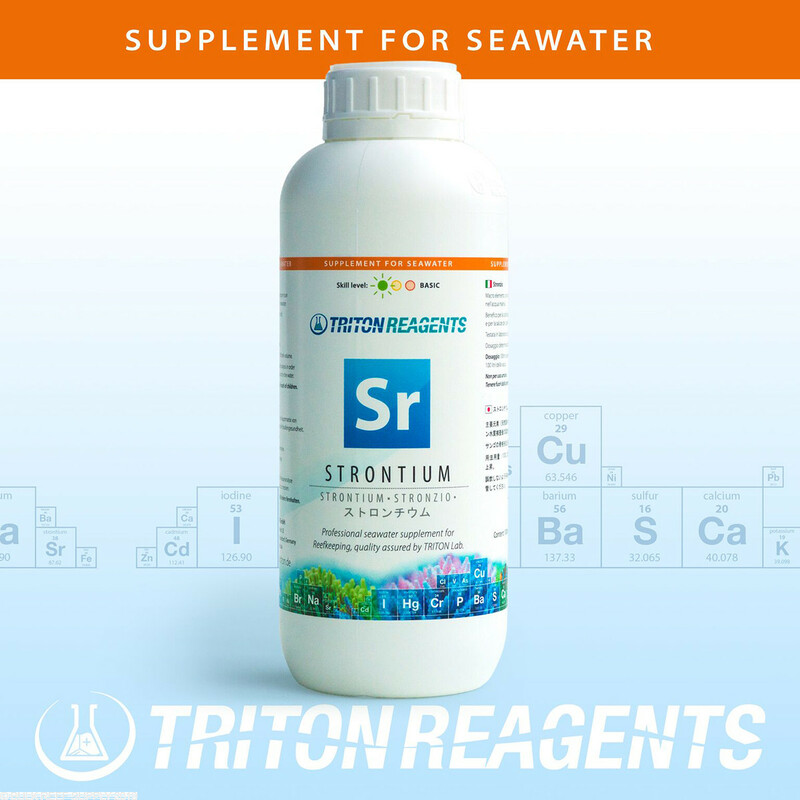 The "milk carton" froze and defrosted during shipping, strontium all over the place, the plastic bag was no seal. Bring back the plastic bottles. Epic failure ! The product was great. The packing by BRS was less than desirable. 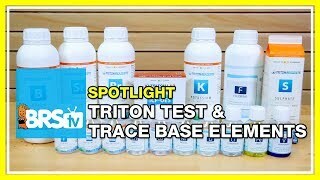 I ordered three Triton elements as suggested by my ICP. 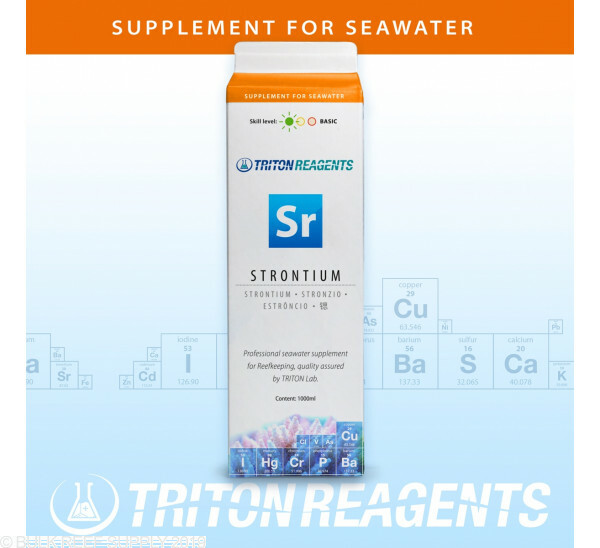 Two of the elements Boron and Strontium came in the 1 liter milk type cartons. These were placed in a box with a fairly small amount of bubble wrap. The cartons must have bounced against each other because they had dents and dings on the tops and bottoms of the cartons. 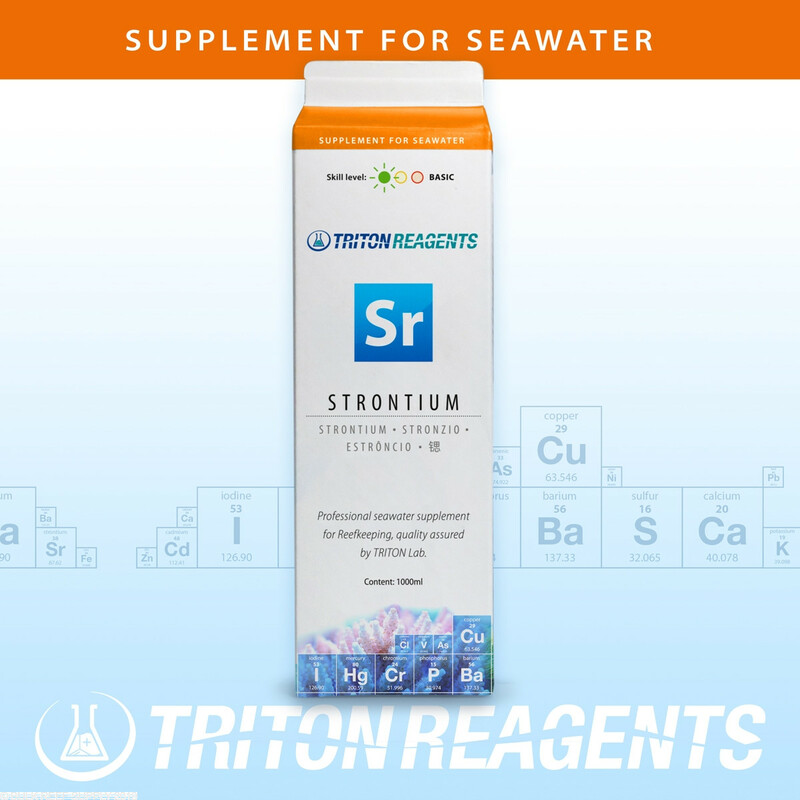 Its a miracle they didn't leak as Tritons new (and much cheaper) packaging is very sub standard and quite prone to leakage. These containers leaked so badly that they never even reached to me and fedex returned to BRS. The second shipment reached to me an I was able to save 300ml of the 1000 liquid. The milk carton packaging is cheap and they leak. When I complained to BRS I was told Triton was going to a more environmentally friendly package. Please don't insult my intelligence. They switched because it is cheap product packaging to save them money! 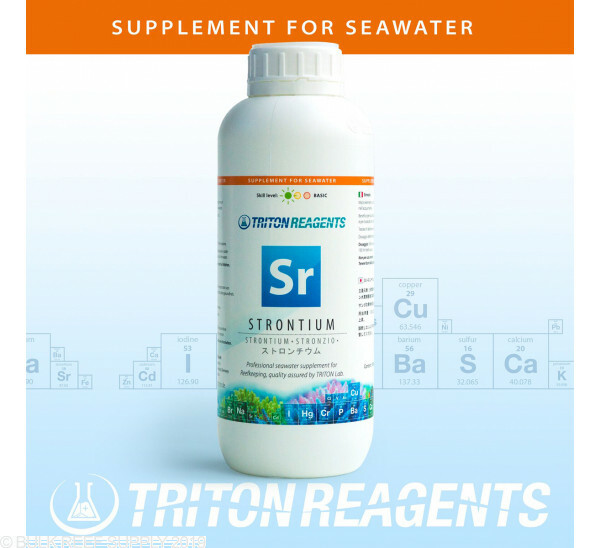 I ordered a couple of Triton trace elements 1000 ml. 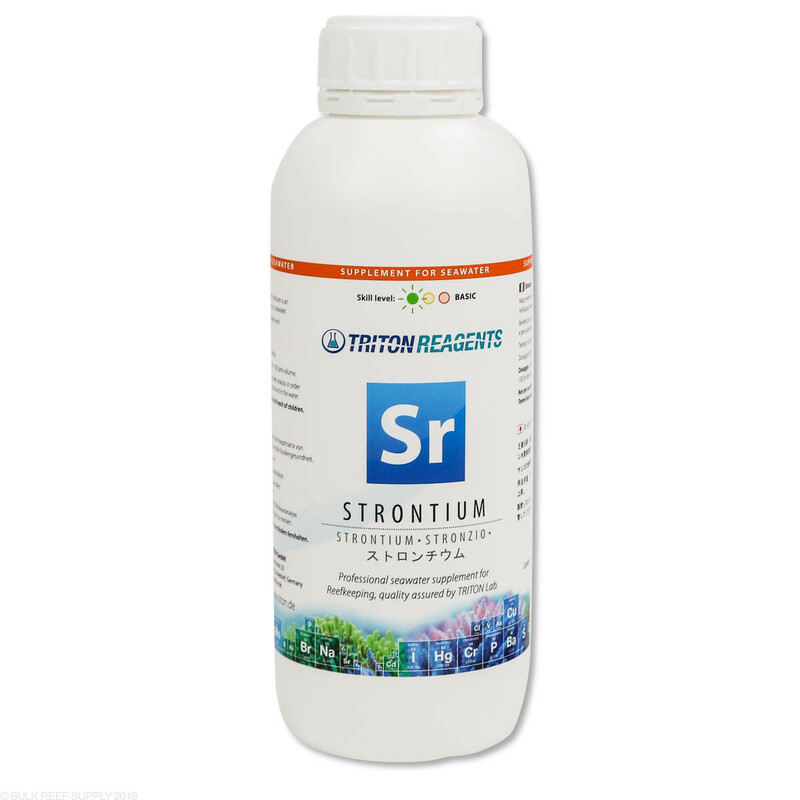 size, Strontium and Bromine. I was surprised to see them shipped in cardboard cartons, like milk cartons,.....really? The prior products that I ordered were Sulphate, Potassium and Boron, they came in solid plastic bottles and sealed with screw caps. I know the product is the product, but really cheaped out on the packaging. Hopefully the product still has the intended shelf life, packaged in these milk cartons. I hope they revert back to the original plastic bottles in the future.